Beginning Monday, April 7 through Friday, April 11, an alternating lane traffic pattern will be in effect on Pitney Road in Galloway at the intersection of Moss Mill Road, 7 AM to 5 PM daily, weather permitting, for a county intersection improvement project. Motorists are advised to plan travel time accordingly or seek an alternate route. 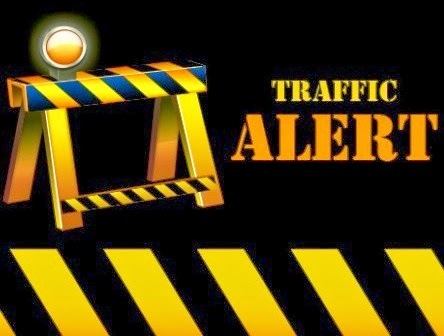 Lane reductions/restrictions will resume on Monday, April 7 through Friday, April 11 on Tilton Road between Burton Avenue in Northfield and Hingston Avenue in Egg Harbor Township from 7:30 AM to 5 PM daily for completion of punch list items on the county’s road improvement project. Access to all area businesses will be provided.